Signature Exotic Tea Complex is an exclusive blend of steeped teas from around the world that work in unison to provide powerful rejuvenating properties that strengthen, nourish and protect the hair. Potent antioxidants, panthenol, vitamins B, C and E are infused into every Pai-Shau product to add body and shine. This luxury collection includes Biphasic Infusion, Replenishing Hair Cleanser, Replenishing Cream Conditioner, Supreme Revitalizing Hair Mask and Style Soufflé. Moroccanoil has become a haircare industry sensation embraced by celebrities, runway stylists and women the world over. Shimmering hues. Brilliant shine. Contemporary styling care. 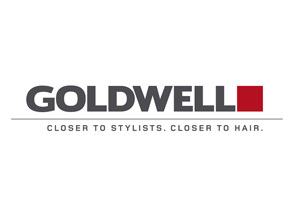 That's what you'll get with Goldwell products. From hair color, curl and control products for women to easy-to-use grooming products for men, you'll find. 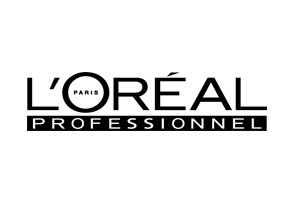 L’Oréal Professionnel offers a complete line of premium in-salon products and services to hairstylists and their clients.